Care Credit and how does it work when processing. 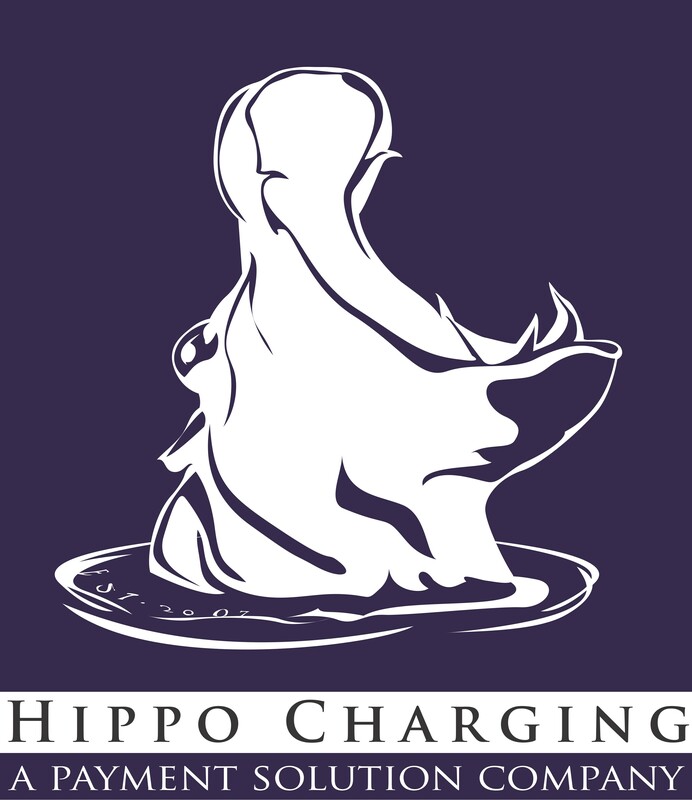 If you have a Care Credit account you can still process your merchant services with Hippo Charging. You need to make sure that once the account has been opened as a Health Care Provider with Care Credit. Call their customer service help desk to set up your online account which will allow you to take all the Care Credit cards online. *You cannot use the same terminal to process both Credit Cards (i.e. Visa, MasterCard, etc..) and Care Credit cards.